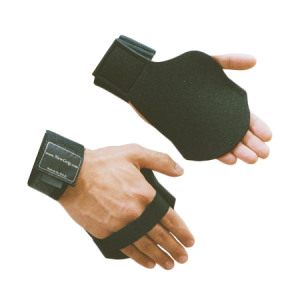 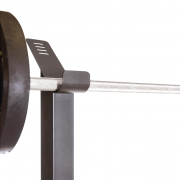 For the experienced lifter! 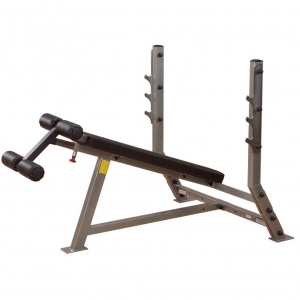 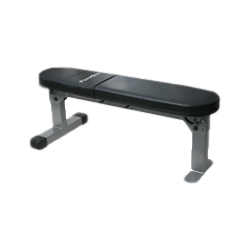 The CAP Strength Olympic Bench features a sturdy frame design, durable construction and easy assembly. 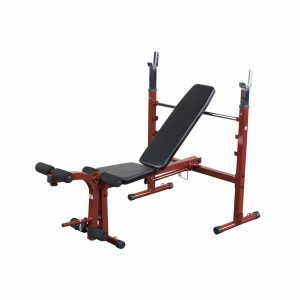 The bench is built with a dual-function 6 roll leg developer, detachable squat station, multi-position adjustable uprights, safety spotters and a flat/incline/decline position bench. 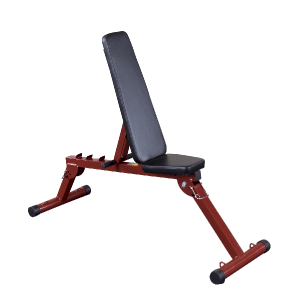 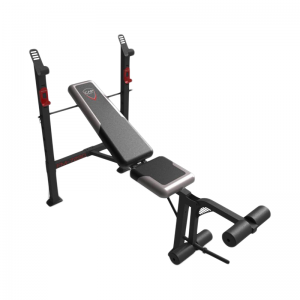 Perform bench presses, squats and leg extensions, all with one unit, for an incredibly versatile workout session. 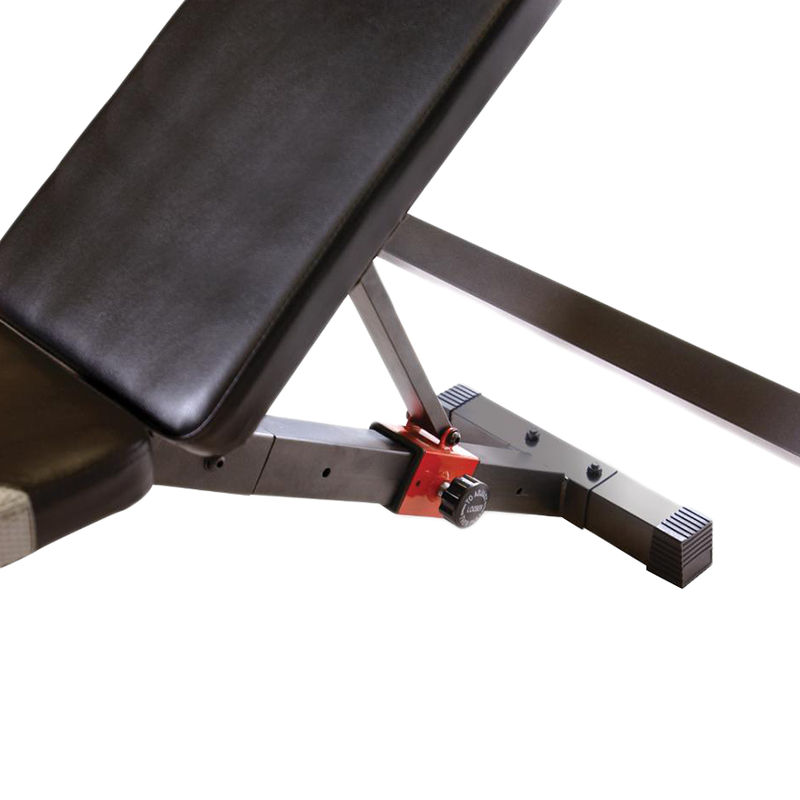 Oversized tubing, black powder coating and premium upholstery makes this bench a solid choice for a great workout. Accomodates 7′ Olympic bars. 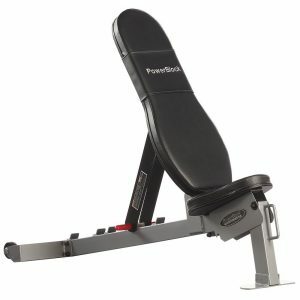 The weight capacity is 500 lbs (user + weight). Ideal for home use. 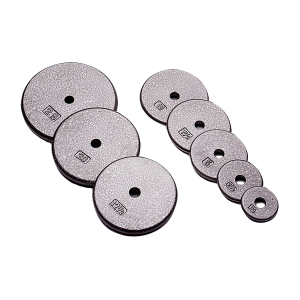 NOTE: Weight plates, bar & collars sold separately. 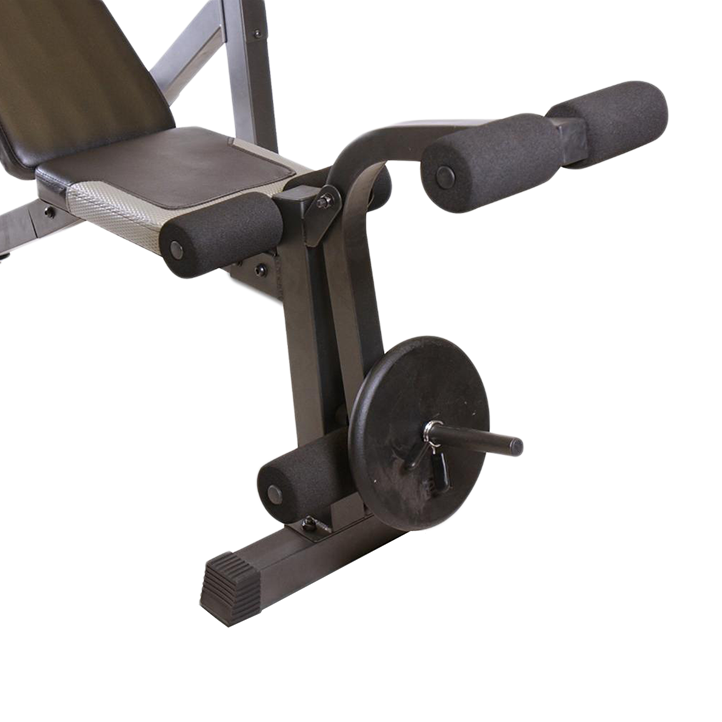 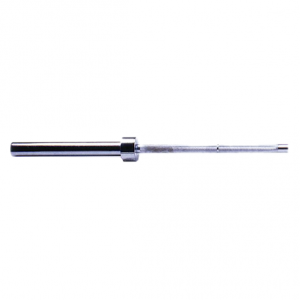 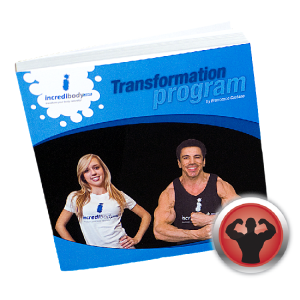 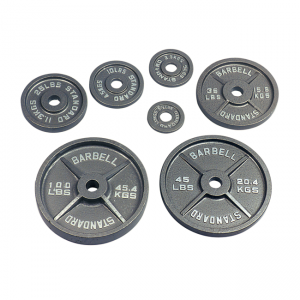 • Perform bench presses, squats, and leg extensions. 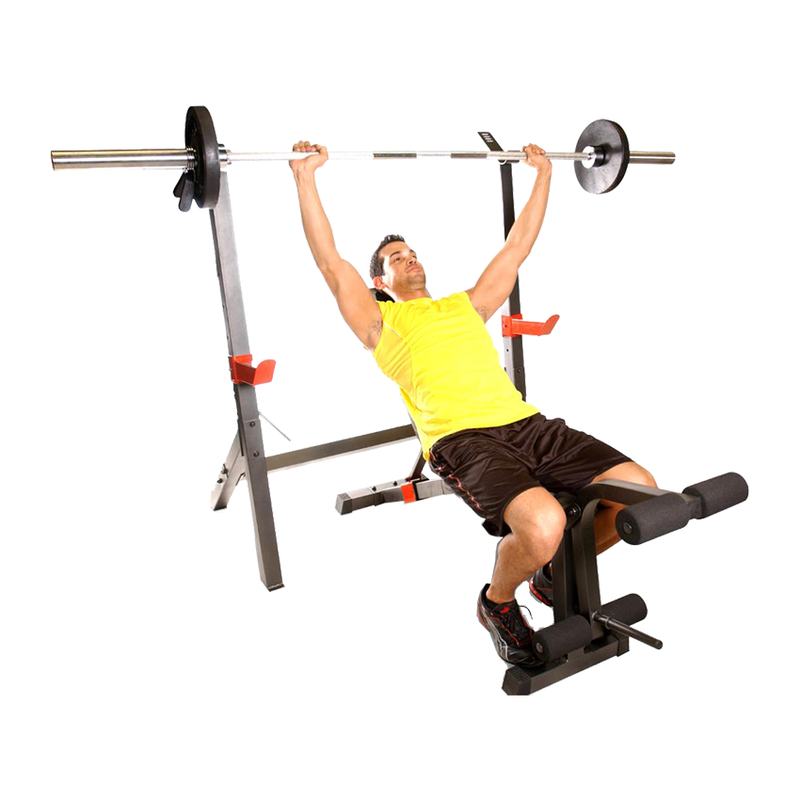 • Accommodates 7′ Olympic bars. 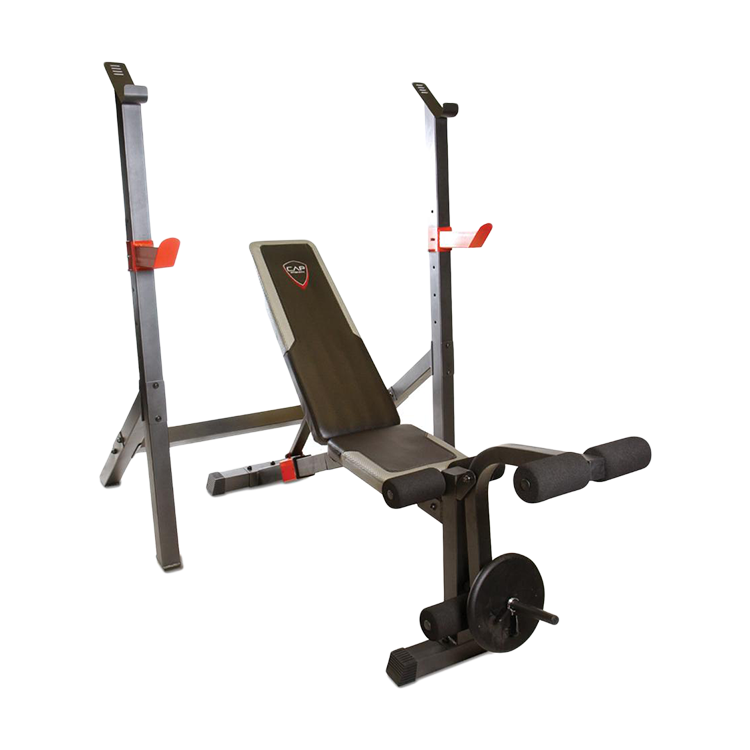 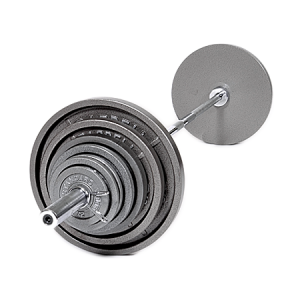 • 500 lb weight capacity (including user and weight). 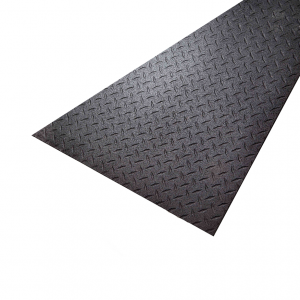 • Dimensions: 75″ x 47″ x 52″.